Ray was born in Savannah and raised in the metro Atlanta area. He was a Realtor with RE/MAX Greater Atlanta and recognized as top producer. 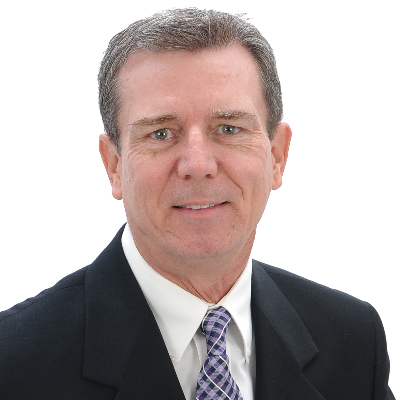 Currently, Ray is a Mortgage Lender for past 12-years and also recognized as top producer. He served in multiple training rolls throughout his career. Ray currently lives in Newnan. He enjoys boating, skiing, tennis, golf, RV’ing and is an active member of local church. No Classes Scheduled. Please check back later.